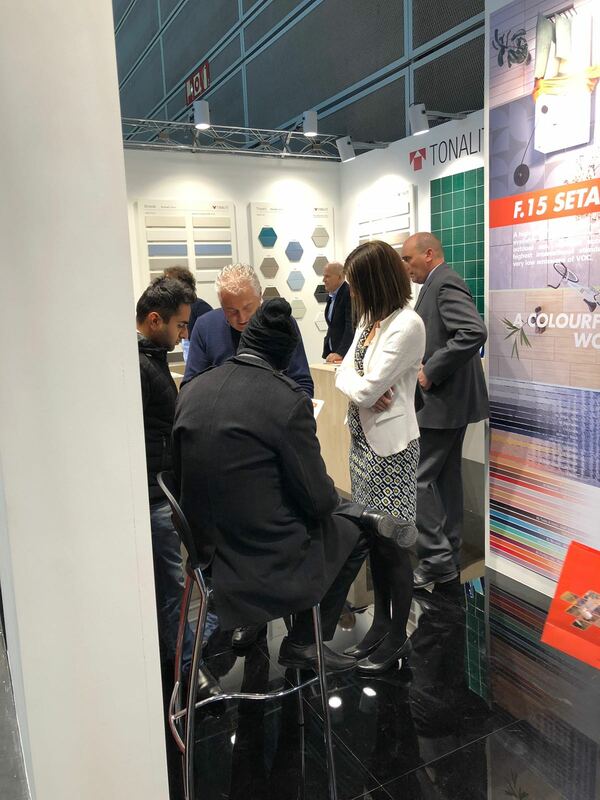 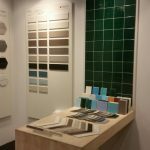 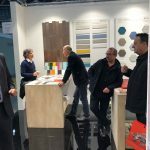 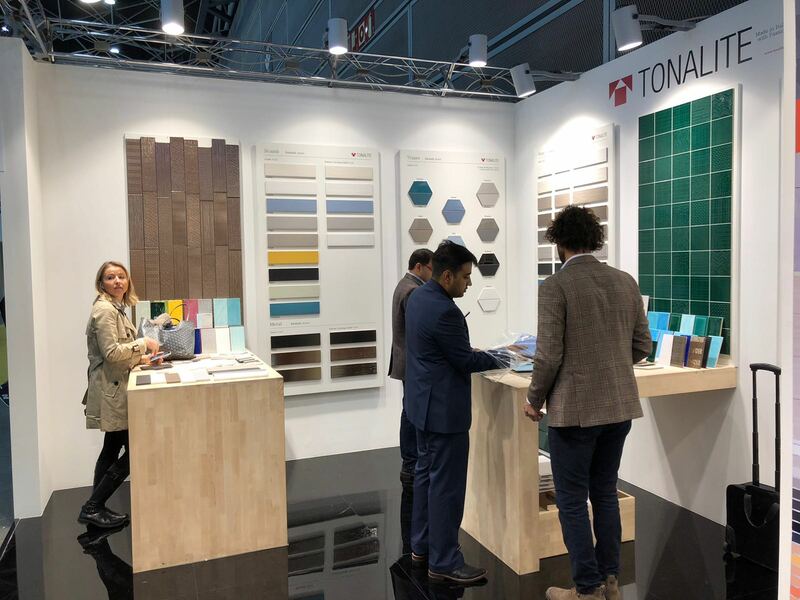 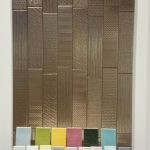 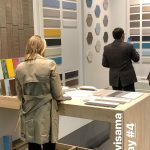 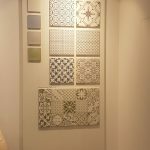 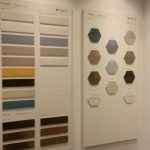 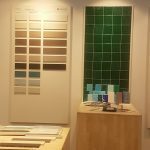 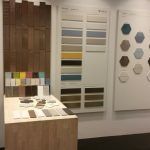 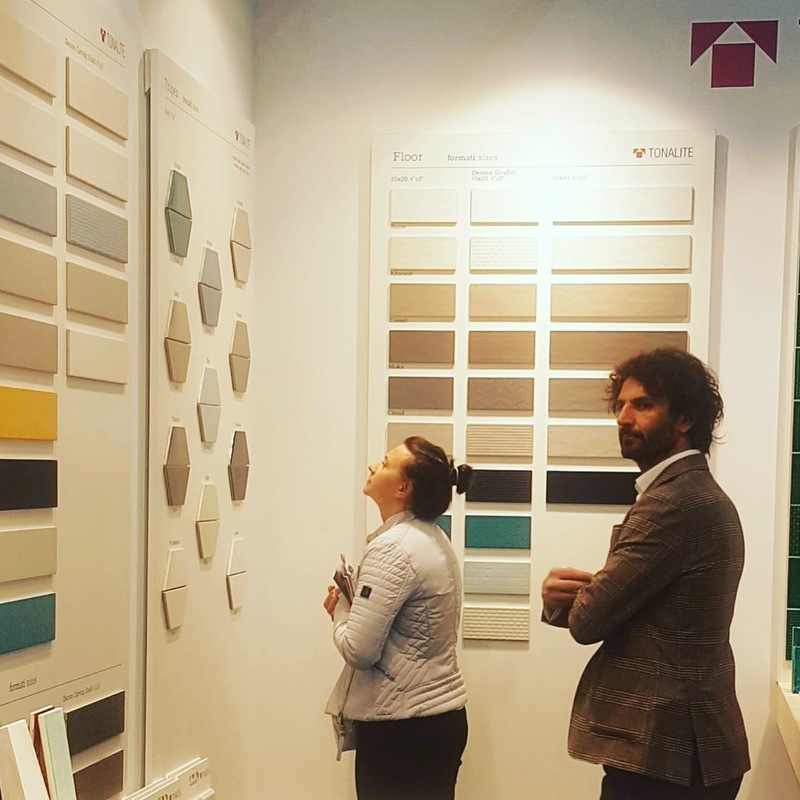 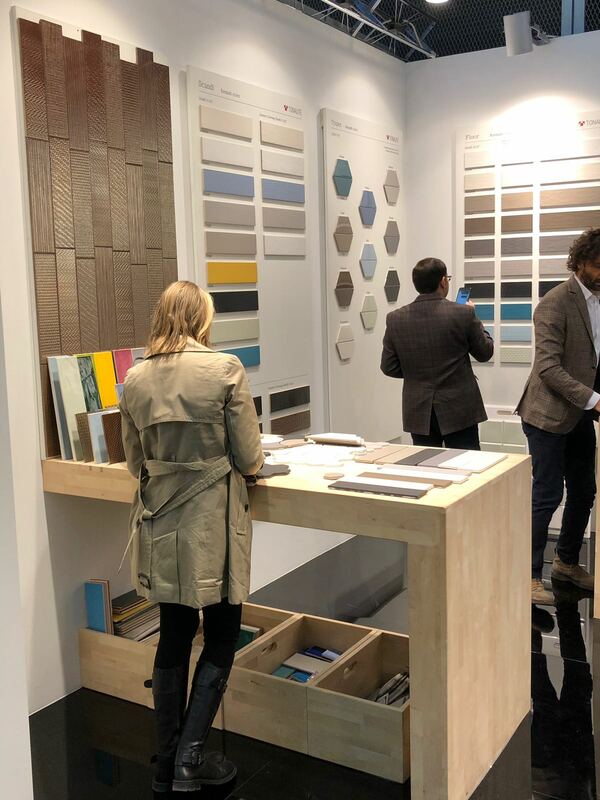 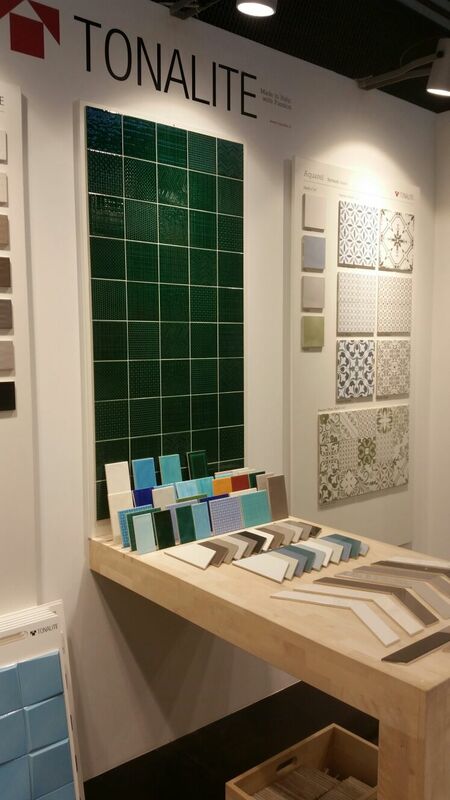 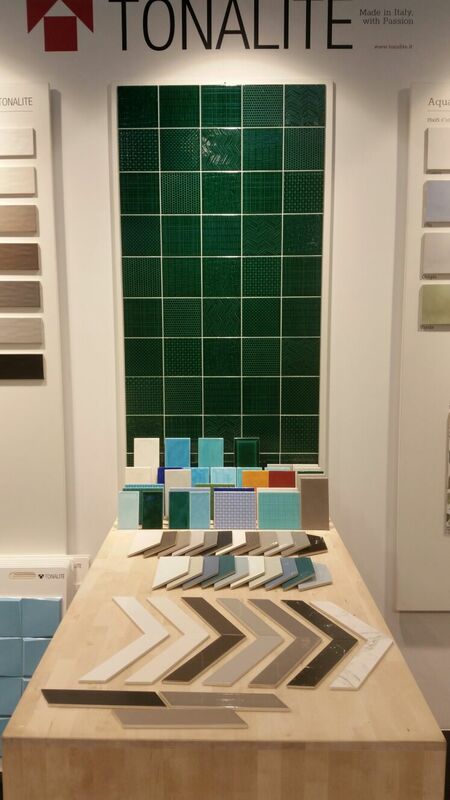 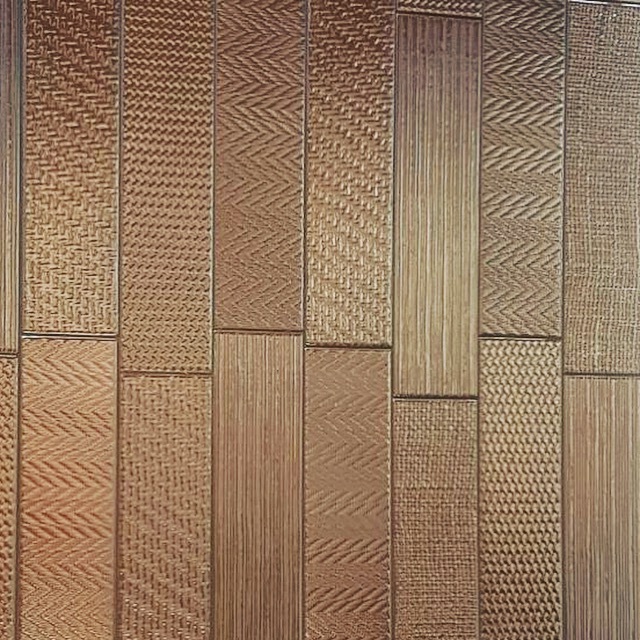 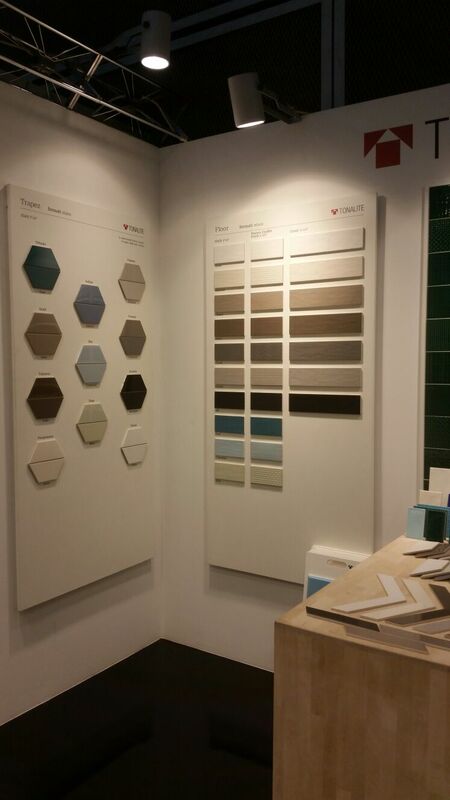 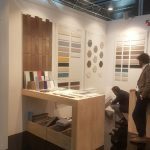 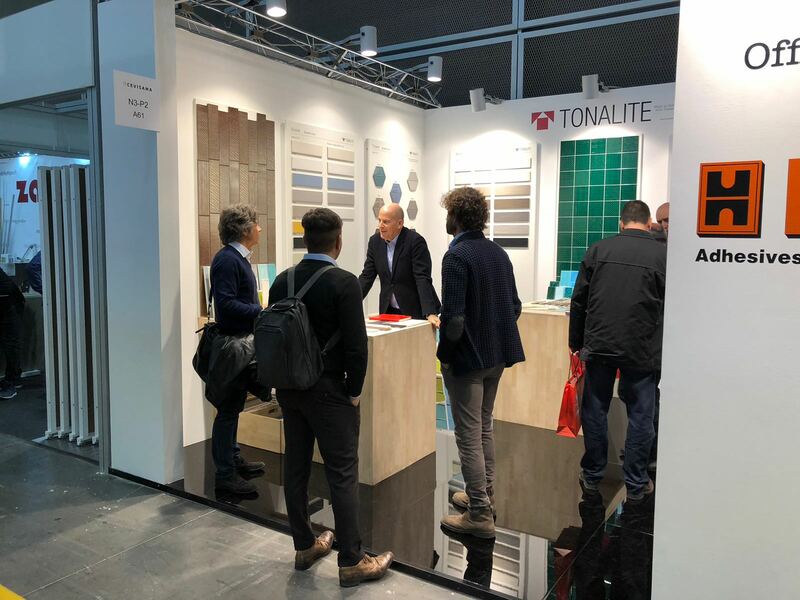 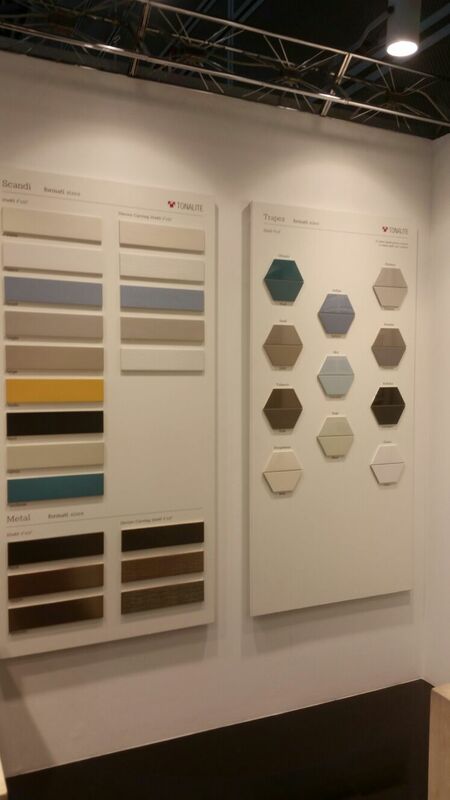 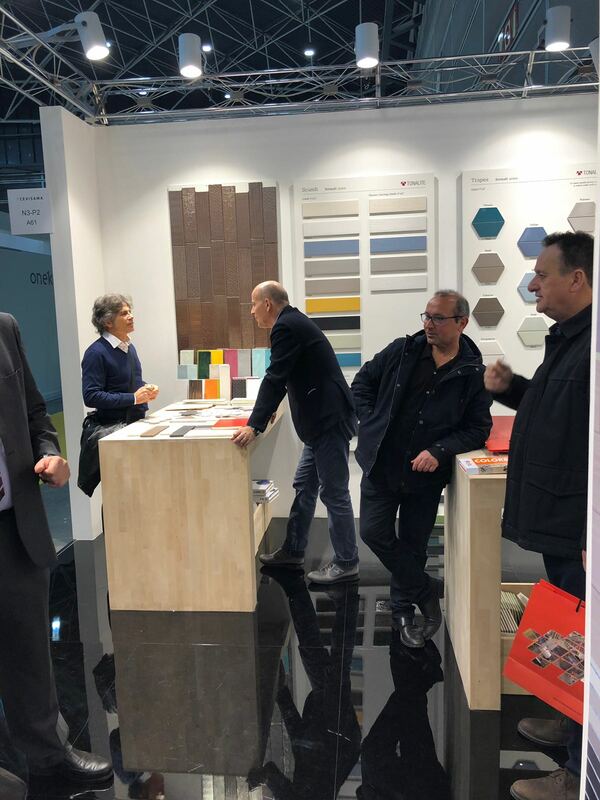 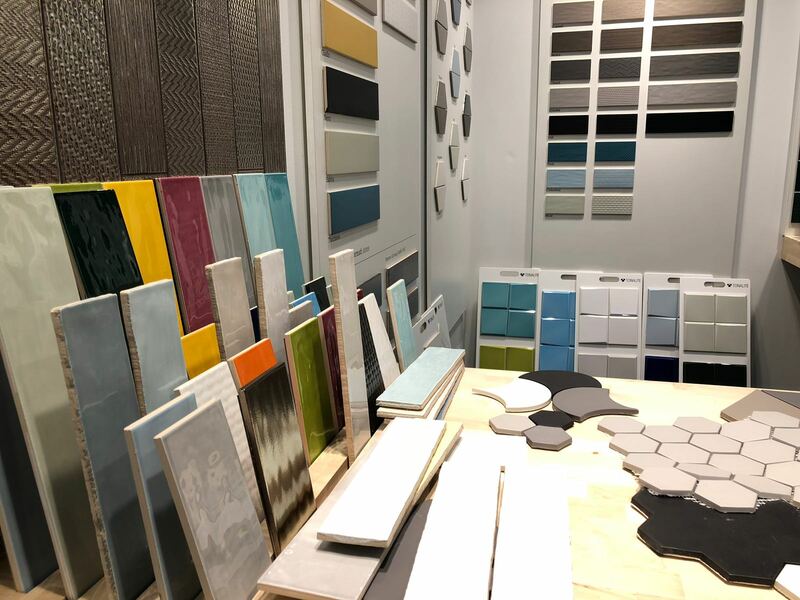 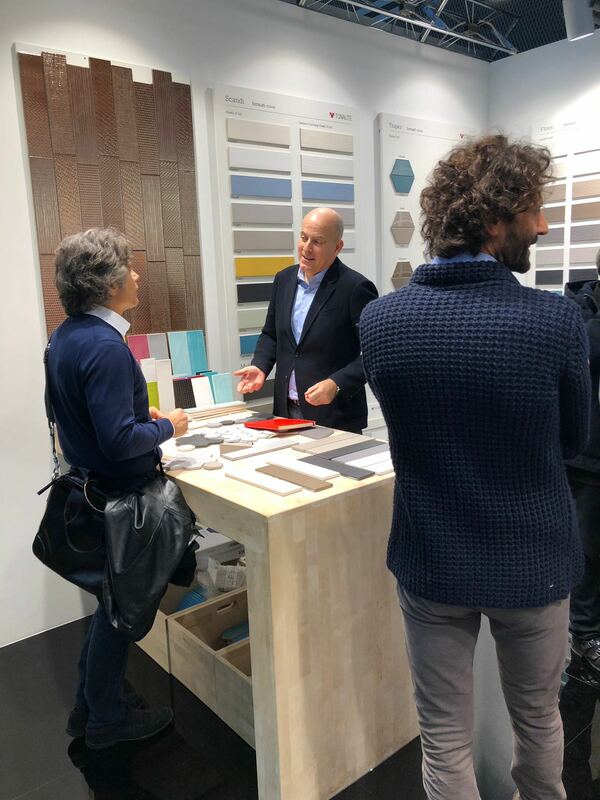 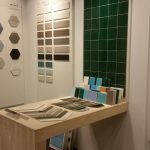 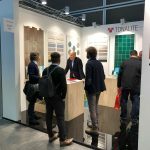 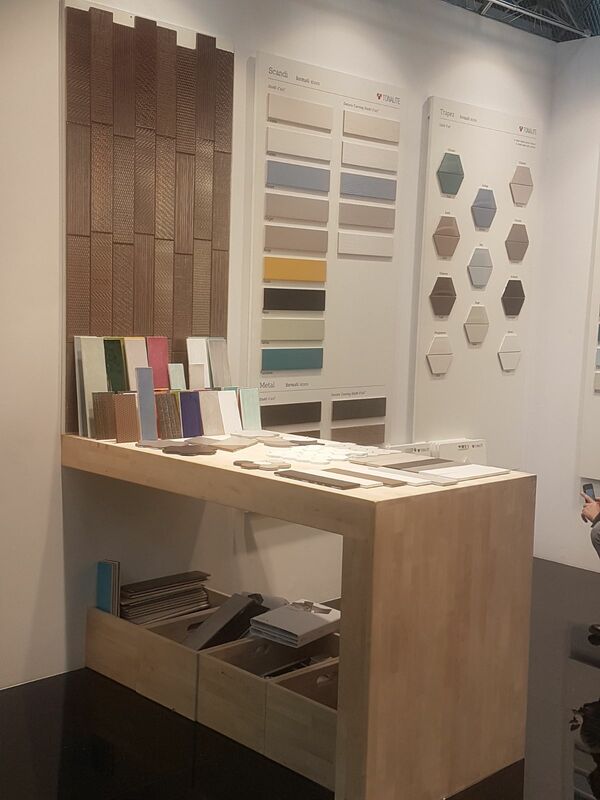 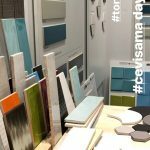 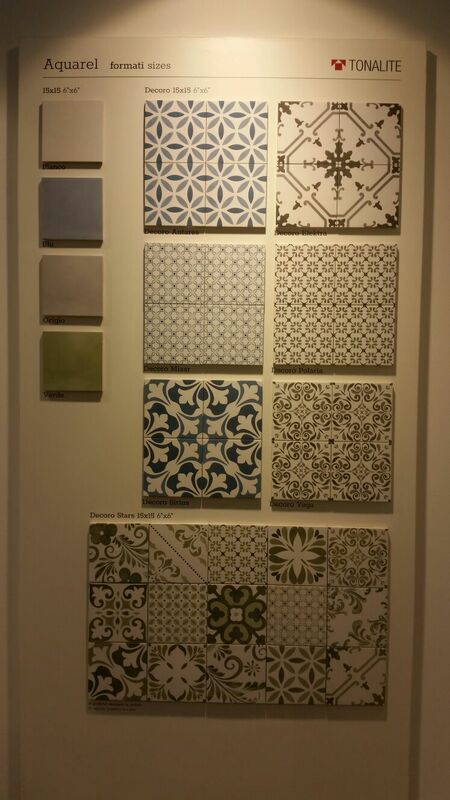 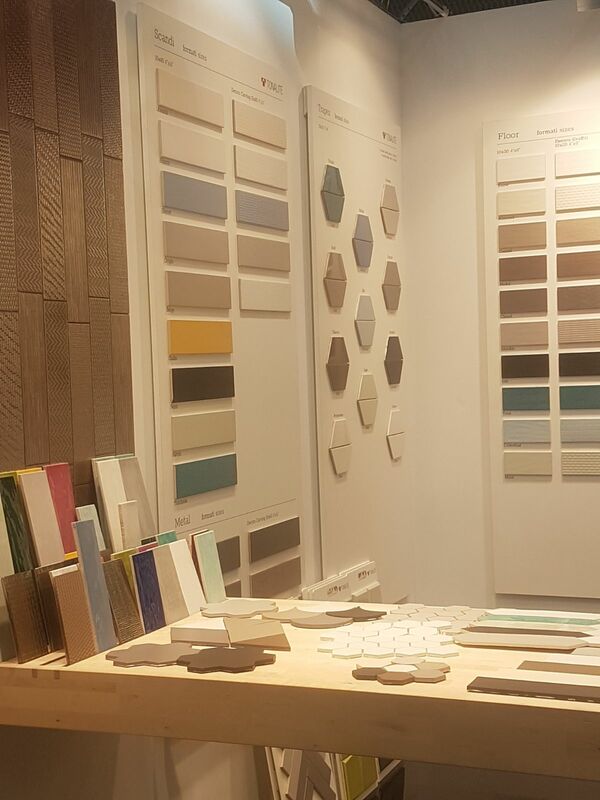 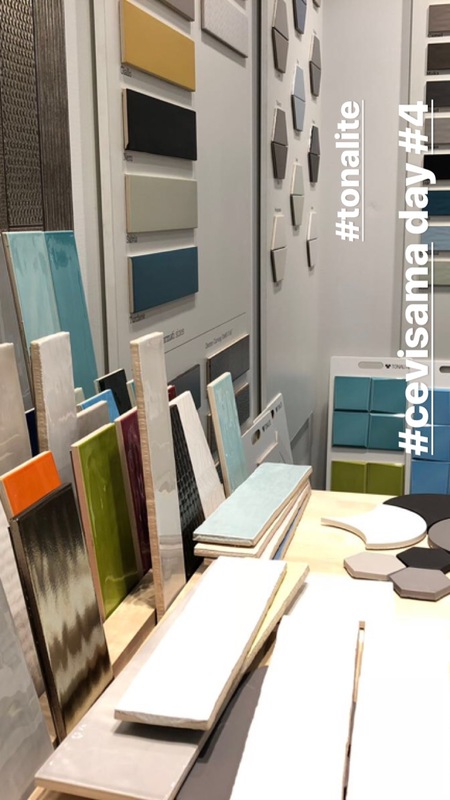 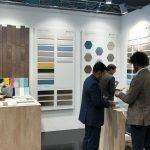 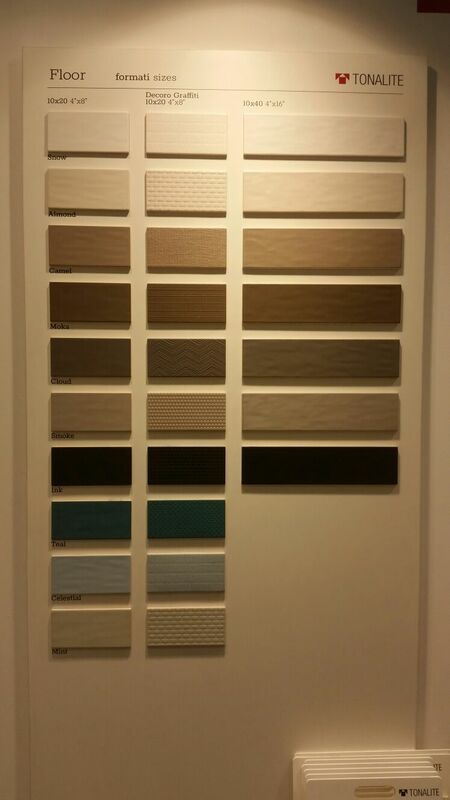 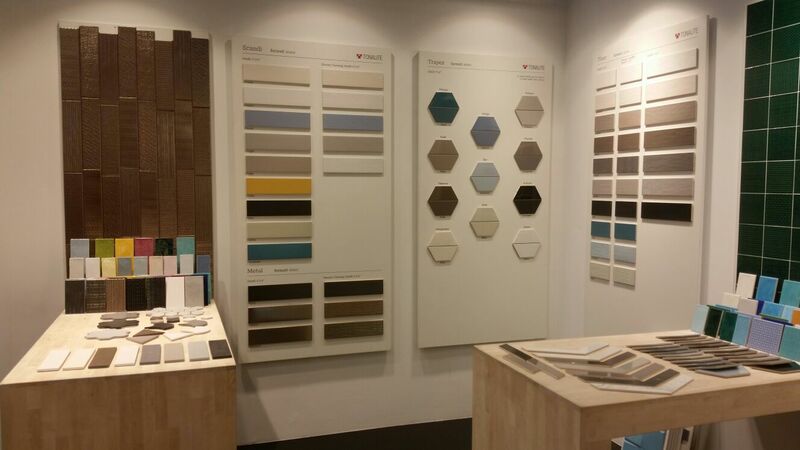 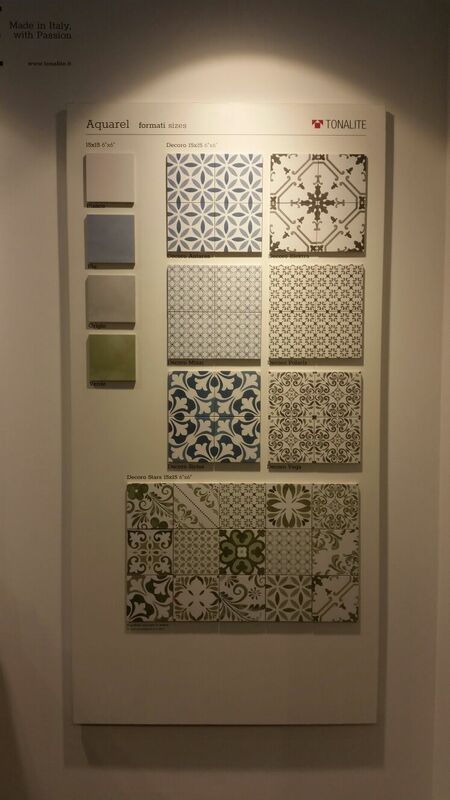 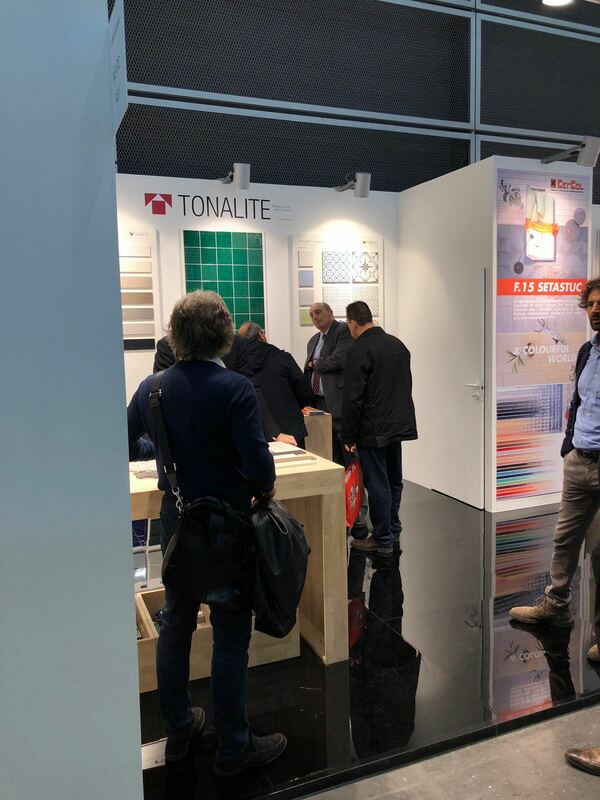 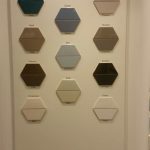 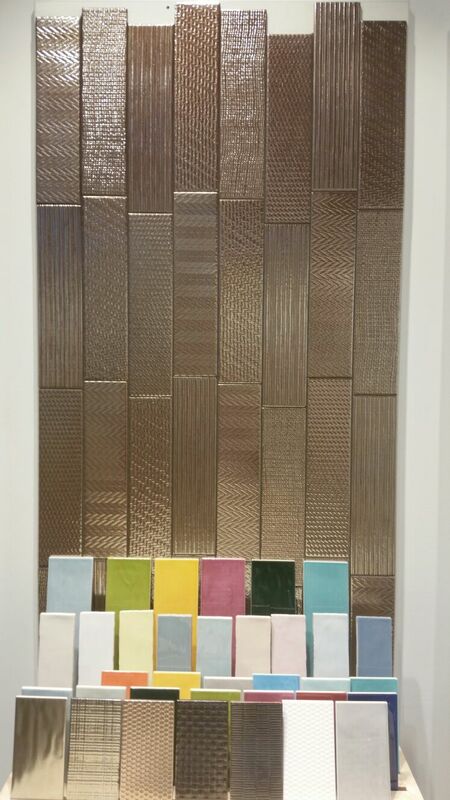 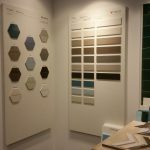 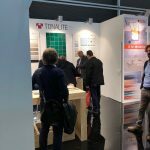 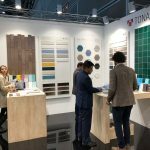 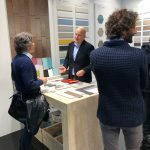 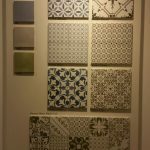 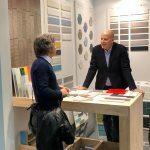 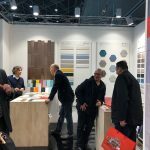 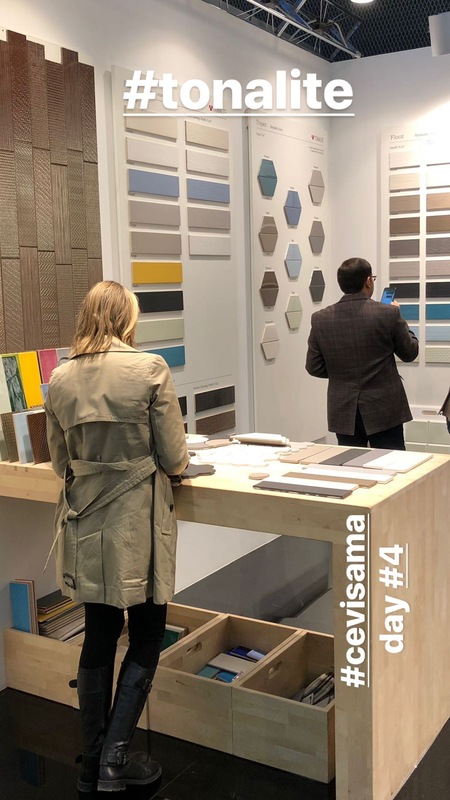 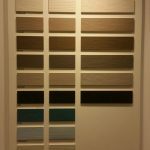 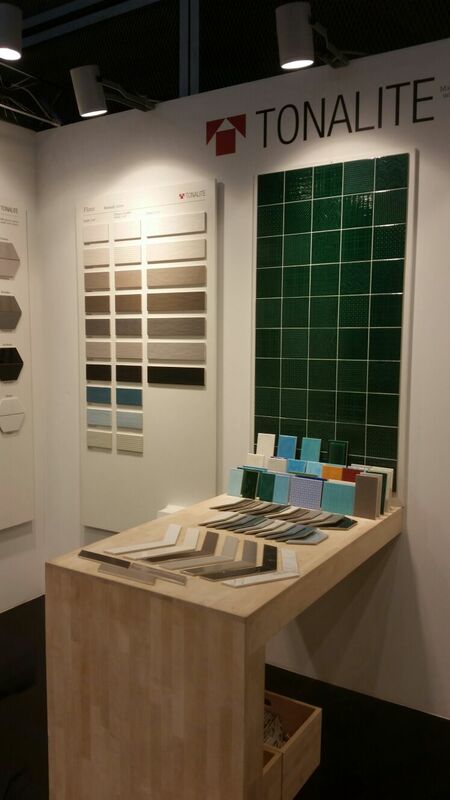 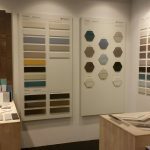 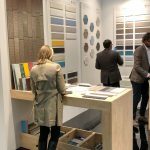 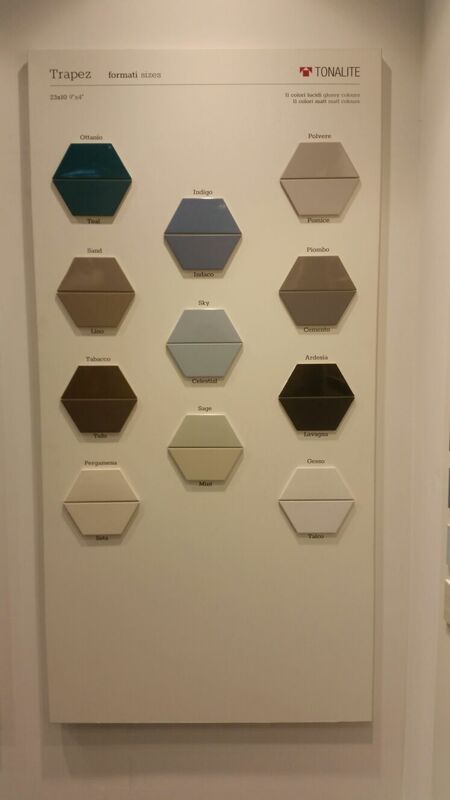 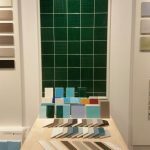 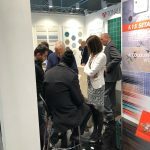 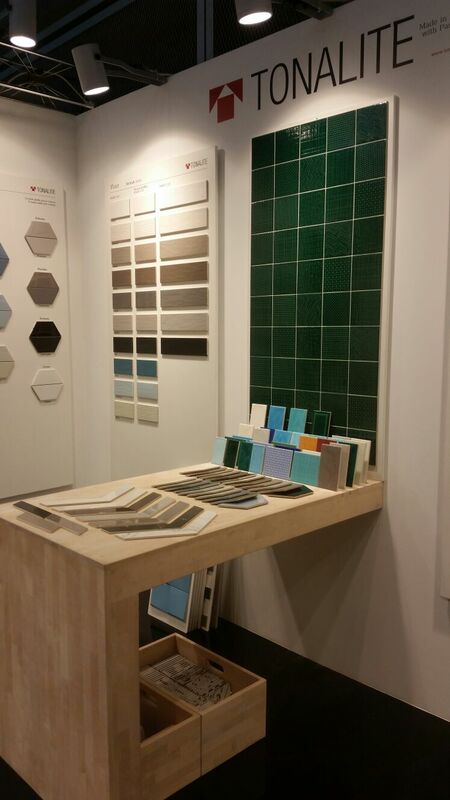 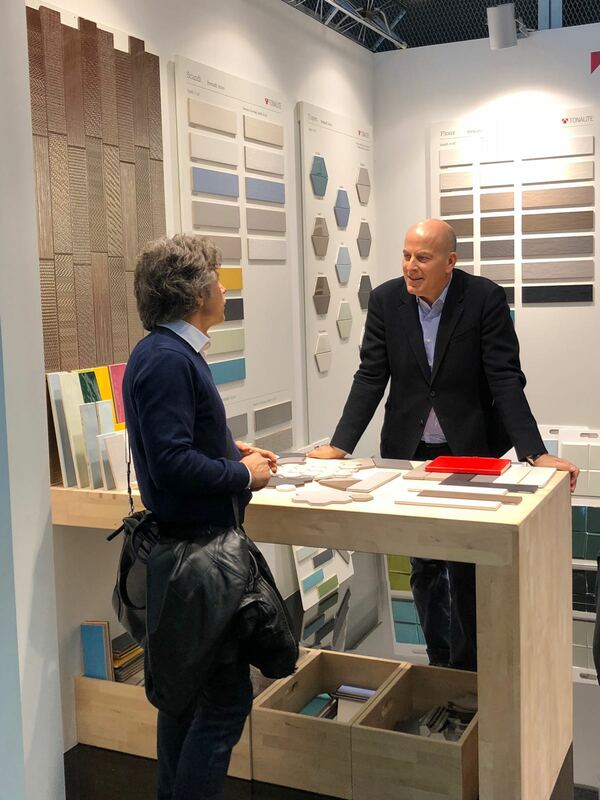 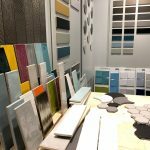 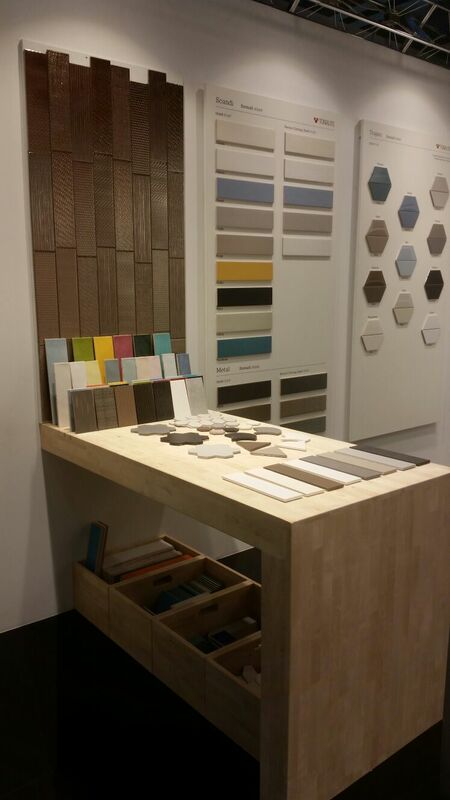 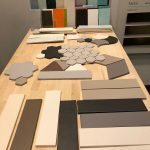 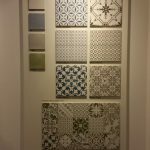 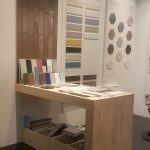 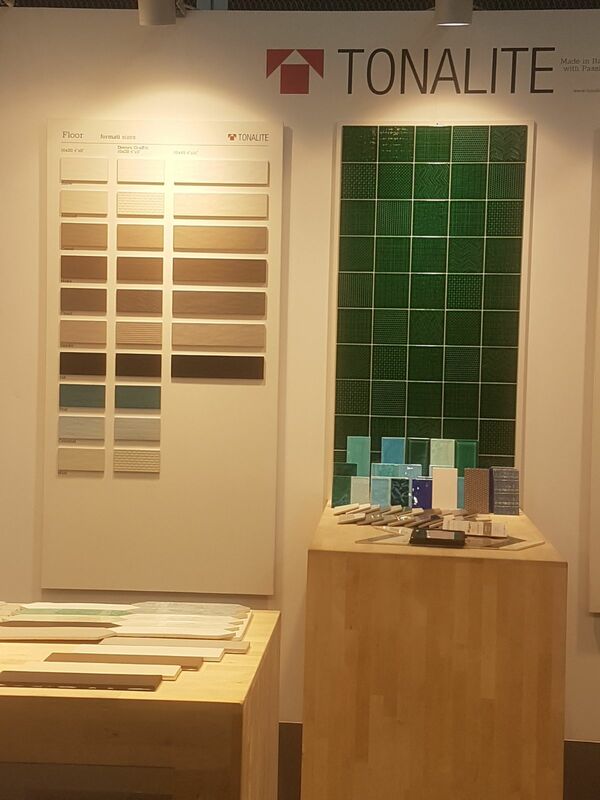 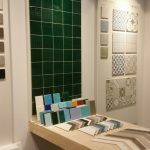 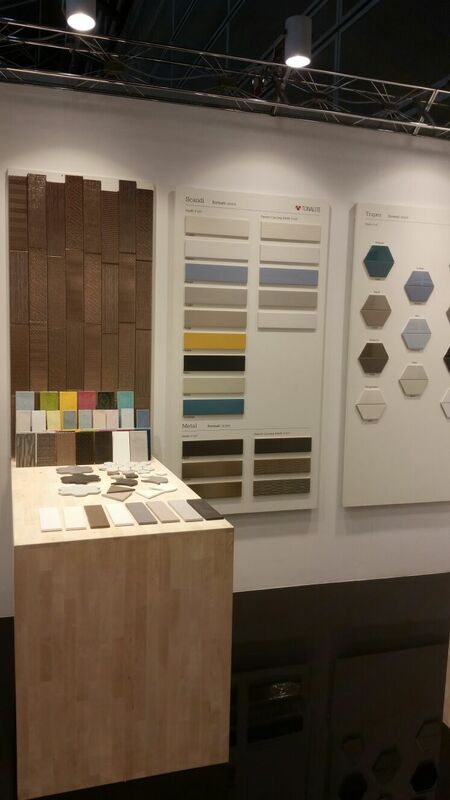 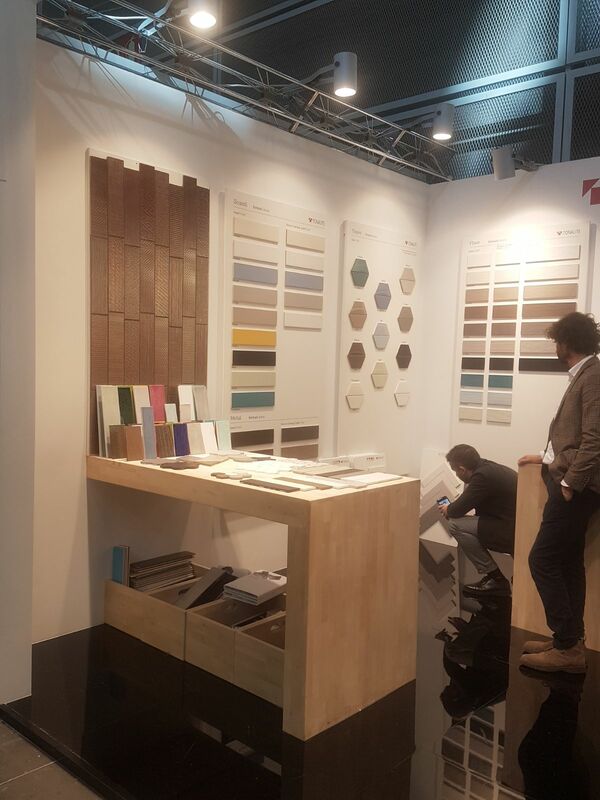 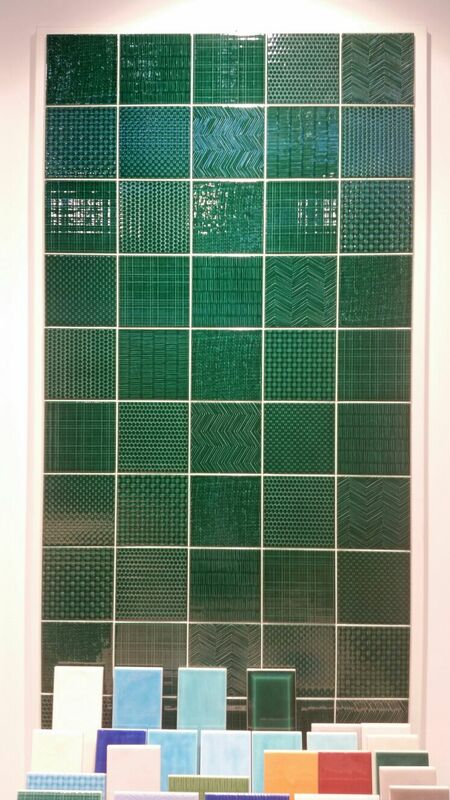 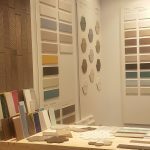 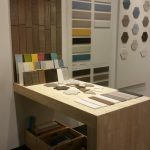 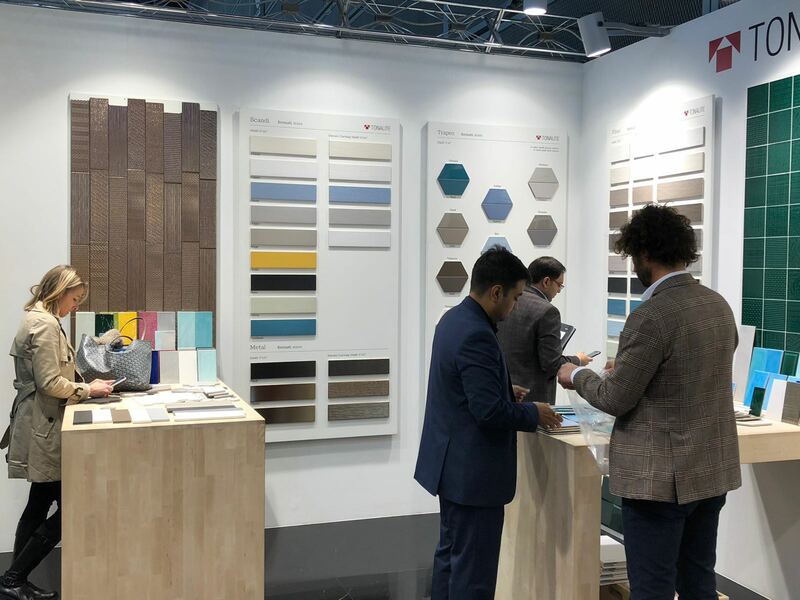 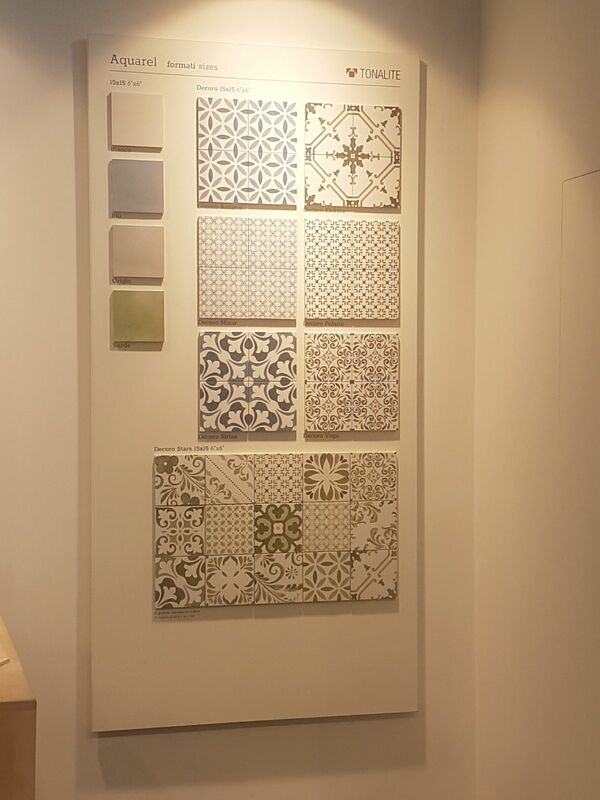 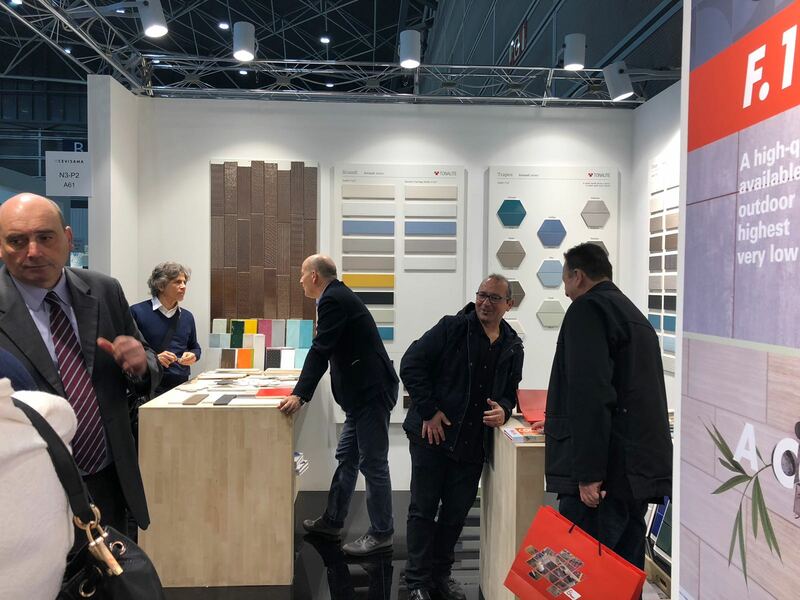 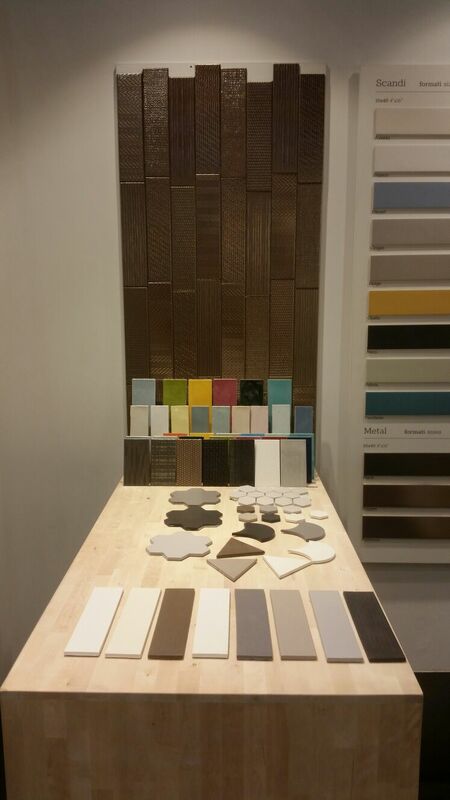 Last week the Cevisama ended at the Valencia fair. 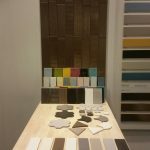 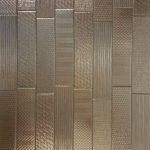 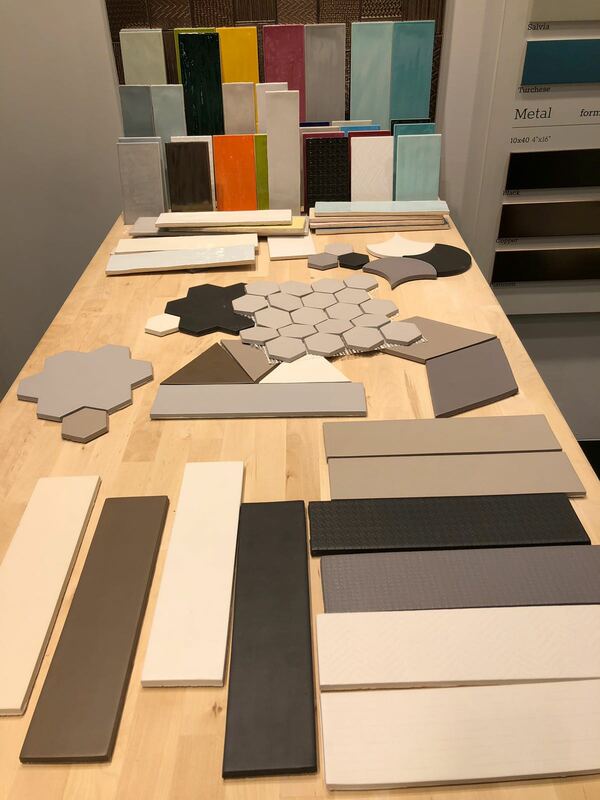 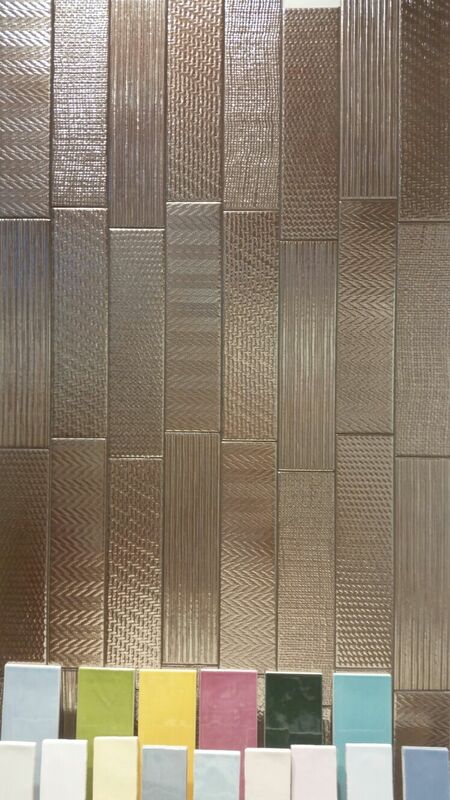 During this week we showed our latest collections and some news. 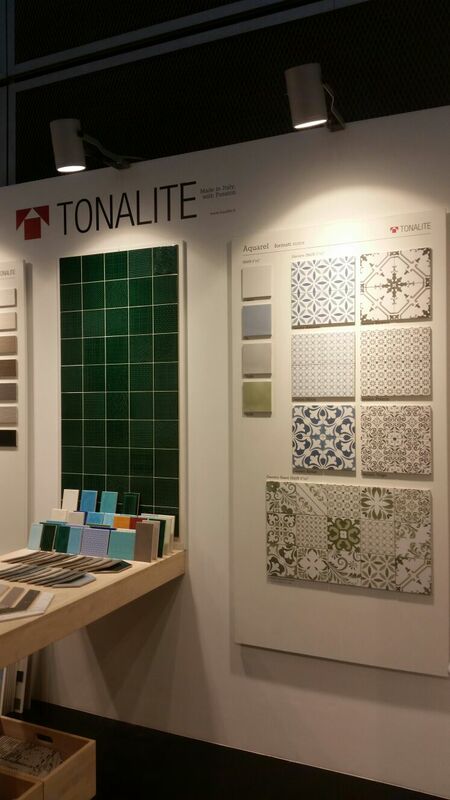 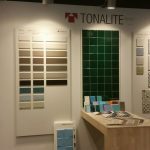 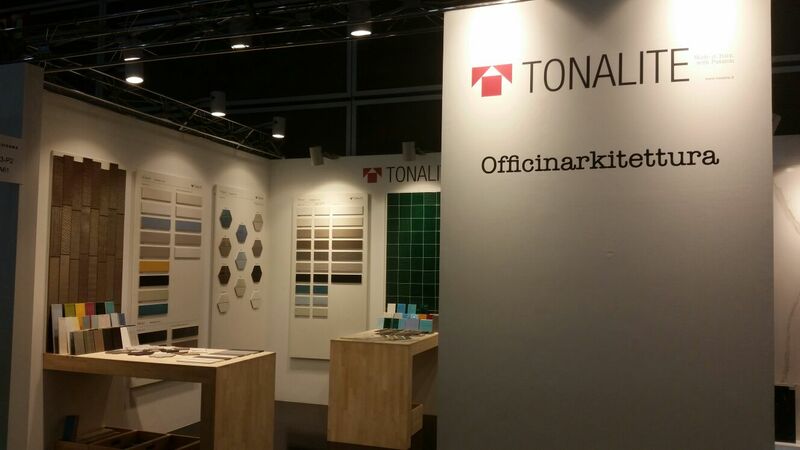 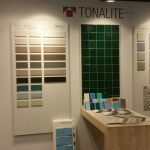 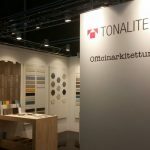 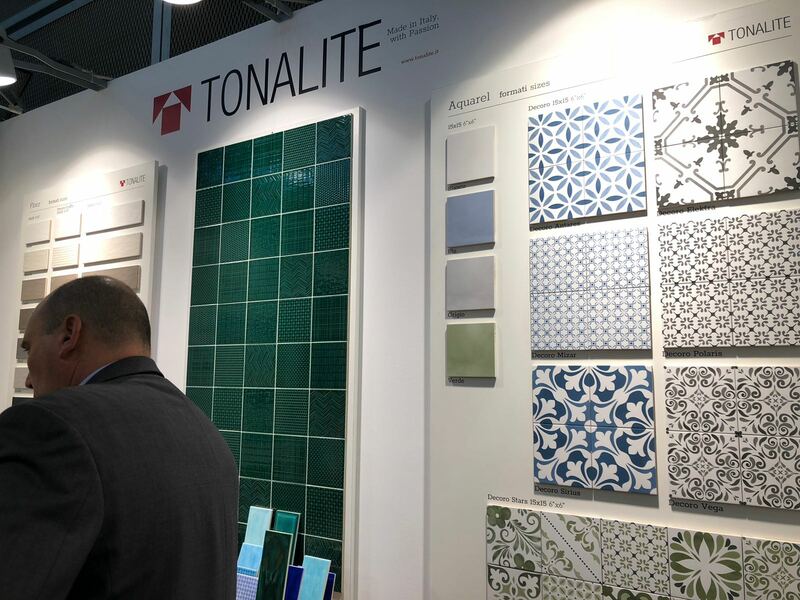 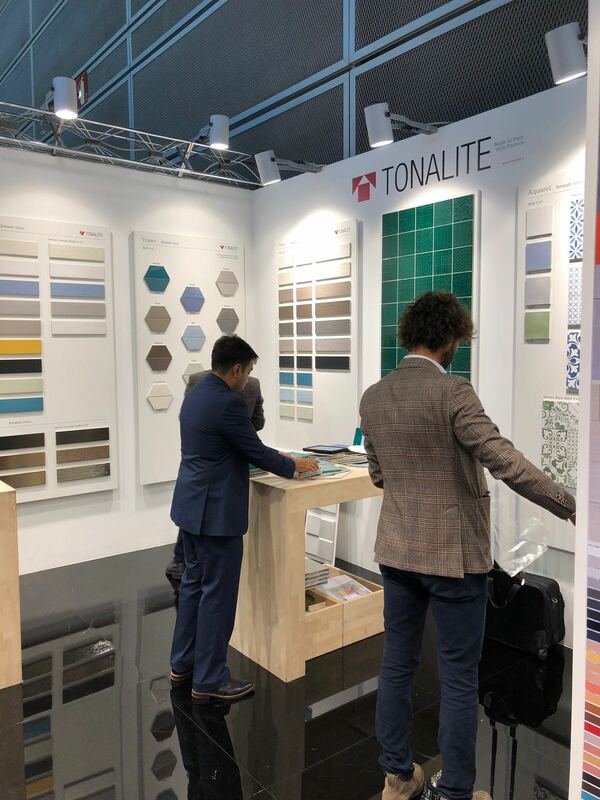 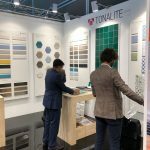 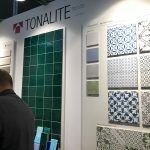 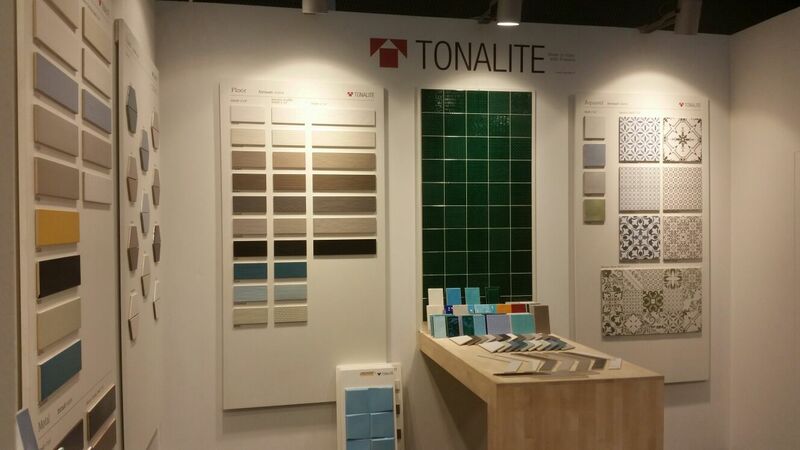 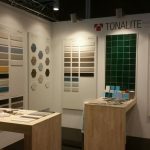 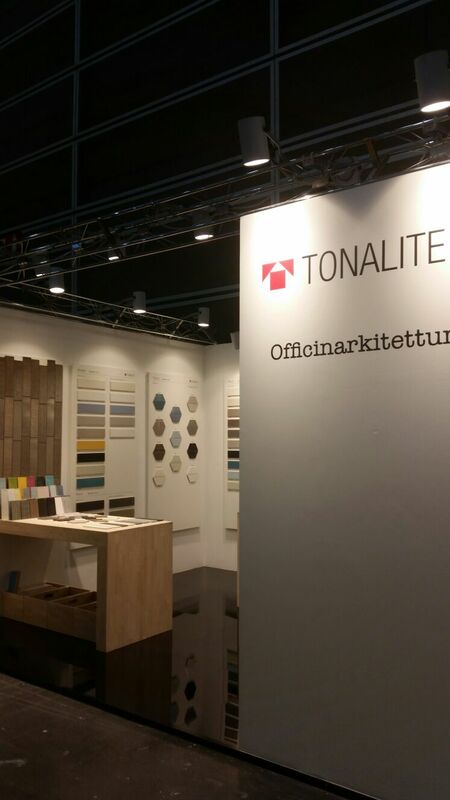 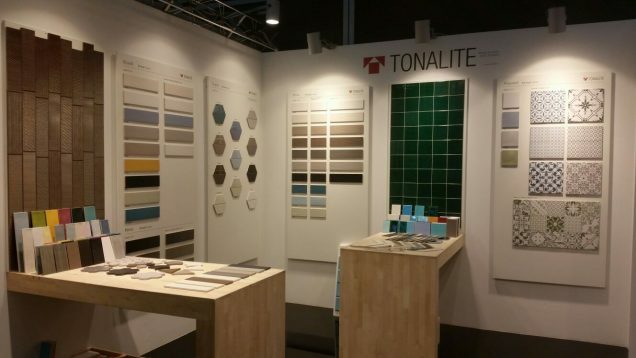 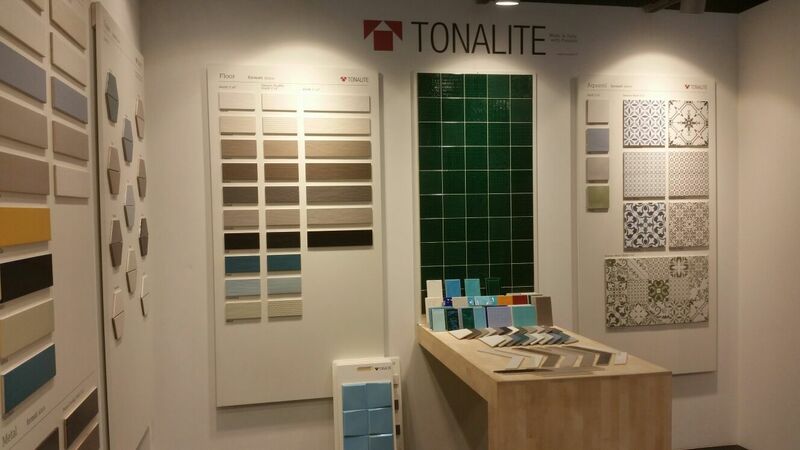 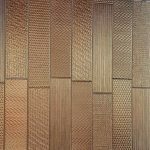 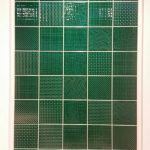 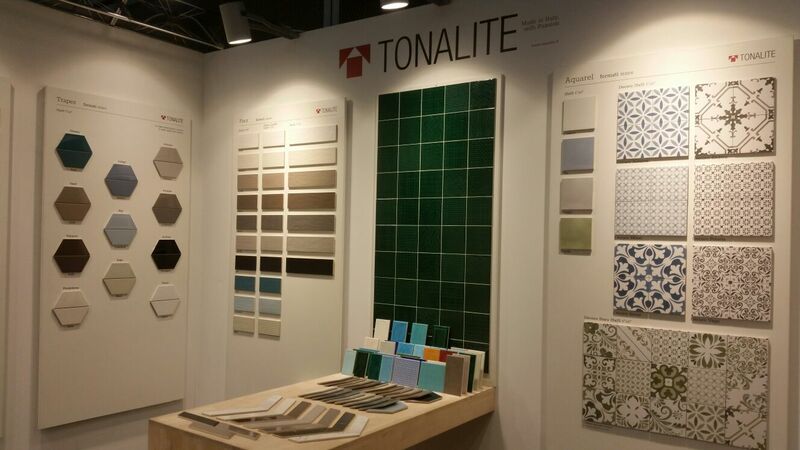 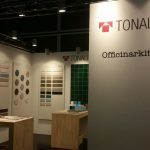 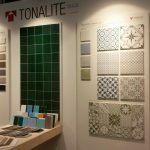 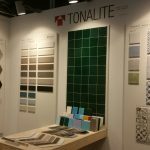 We leave you some shots to discover Tonalits products.